Simplified Legal provides legal document preparation, notary services, document retrieval and serves as a statutory agent. 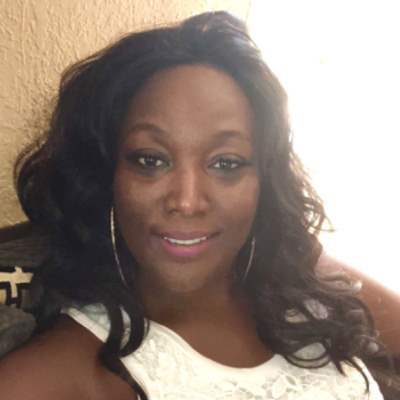 Founded in 2017 by Shamika Hamilton, a Disabled Army Veteran and entrepreneur, Simplified Legal was created because of her passion for helping others. 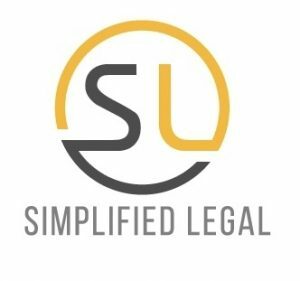 2What does Simplified Legal Offer to me? We offer nothing less than excellent service. We pride ourselves in treating each case with care and consideration. We are legal professionals qualified with the education and experience to prepare the documents you request as well as getting them processed fast and correctly. 3What is role of Shamika Hamilton? Her job as an Legal Document Preparer is to provide procedural information and prepare legal documents at a much lower cost than attorneys would charge. Simplified Legal also handles legal business entity registration such as: filing LLC’s, S-Corps etc, deeds, estate planning, name changes, guardianship and even divorce filings. 4What if the vision of Simplified Legal? We are proud that so many clients have repeatedly turned to us for ongoing assistance and word-of-mouth referrals. We are determined to work hard to earn your loyalty with every call, email or visit. We are caring and sensitive to your issues and here to help you. When your work is complete, you will be more than happy with your experience and still have money in your wallet. 5What all services do you offer? Got questions to ask! Book an appointment.